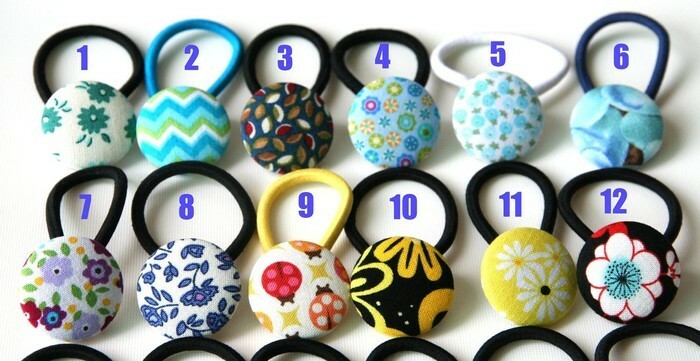 Choose any 3 pairs of my 28mm (1 1/8 inch) fabric covered hair bobbles, and save. 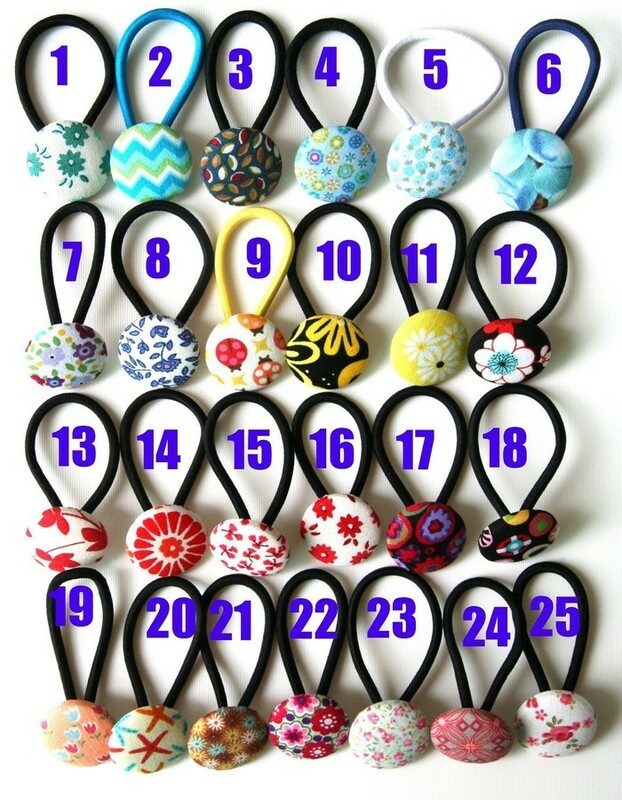 You will receive 3 pairs (a total of 6) hair bobbles/hair elastics/hair ties/pony tail holders. For big and little girls, I use these in my two daughters hair almost every day. When I had longer hair, I loved to wear them too. 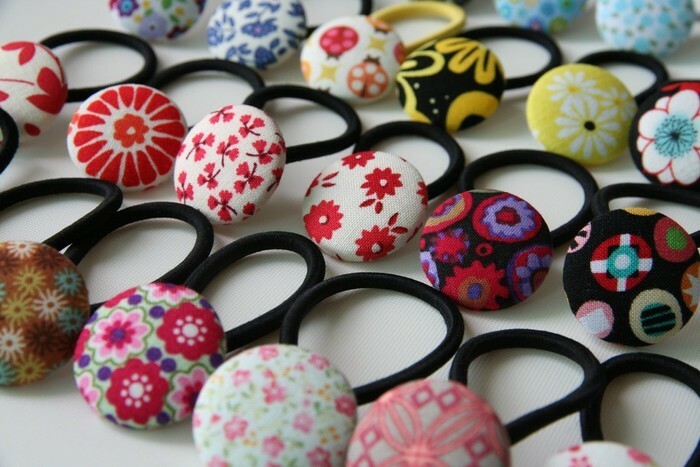 They come securely attached to no join elastics. Hand made by me, 100% cotton fabric has been used. The fabric colour displayed on your monitor may vary slightly from the finished product. Print placement may vary. If you buy more than one item, I will refund any excess postage charged.